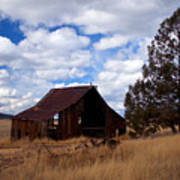 There are no comments for Old Barn. Click here to post the first comment. 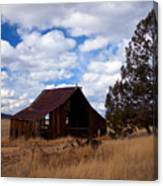 This old barn stands in defiance of time and elements with its companion juniper tree by its side. 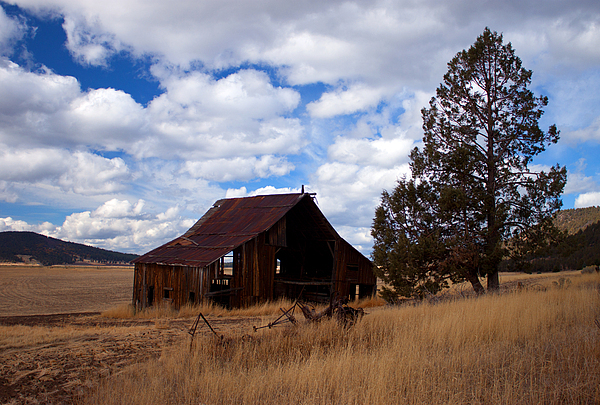 Taken while traveling in northern California in Autumn. Welcome, I am a commercial pilot working in Oregon. I have been blessed with a flying position that takes me over some of the most beautiful scenery in the country, mostly in Oregon. This gives me an opportunity to see the beauty from a perspective that most do not have an ability to see. I have been taking photos from the air for years but recently my sweetheart convinced me to purchase a higher quality camera so I could share these scenes with everyone. Enjoy while you are here and if you really like what you see, take it home or make a gift for someone special. Merrill P.S. Any photos with a watermark on them when purchased WILL NOT have the watermark when you receive them. This is just protection of the art work.